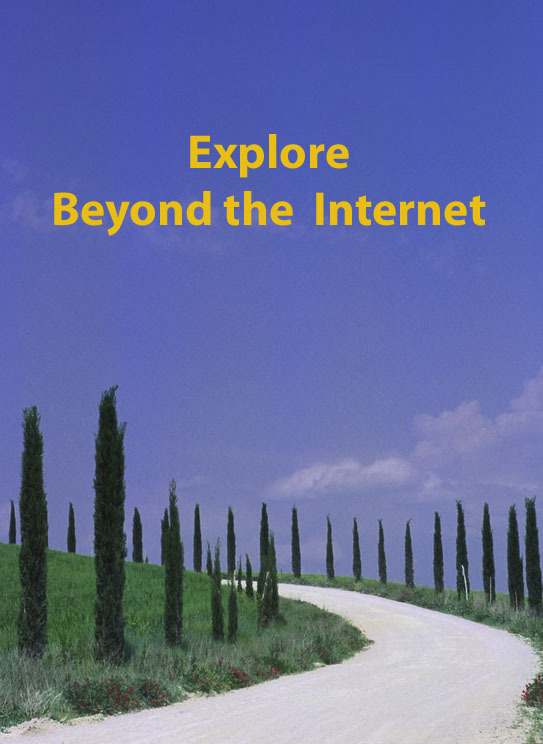 This is Week 31 in my Beyond the Internet series in which I explore the sources of information beyond our computer screens and the topic is Maps and Gazetteers. This is part of the Archives and Libraries section of the series. 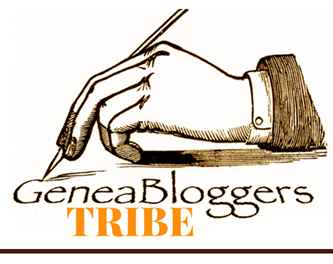 Please do join in and write comments or posts on your experiences with these. 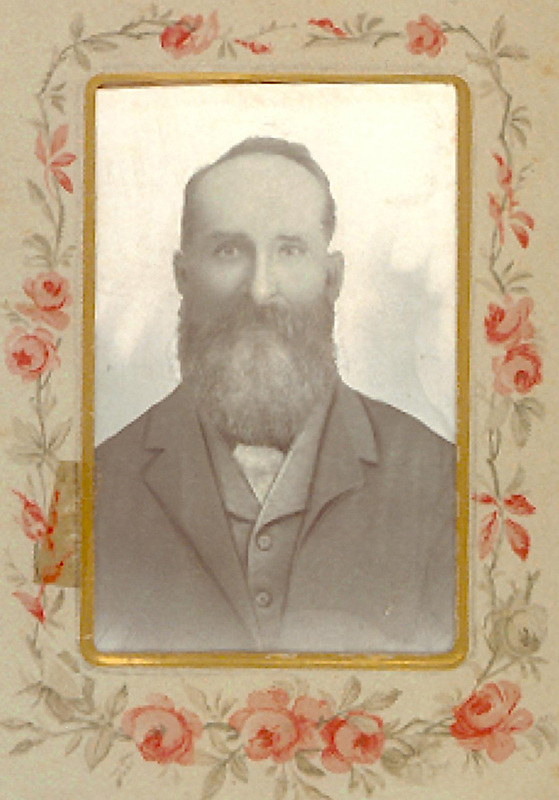 In Week 28 of this series I talked about the importance of place in your family’s history and what records you may also find to add to your knowledge of their lives. Today I want to talk about the specifics of the place. Apart from having a general map obsession personally, maps really are the gateway to understanding the places where our ancestors lived: the topography, geographic layout, hills and mountains, rivers and streams. All these physical factors affected how our families lived. It may have determined where their marriage partners came from or where they took their produce to market. It may even have affected their route to migration. That’s a lot to gain from a piece of paper when it’s all said and done. These days access to maps bridges the online and offline world. Major libraries are offering more and more maps of different vintages and mapping scales. Finding one that fits your family’s timeline in that place is particularly important, as much can change over time and the more the scale lets you zero in, the better. For example some of the streets where my great-grandparents lived in Glasgow c1880-1910, no longer appear on internet maps, or current street directories. However even street directories from 20 years ago will show them, enabling me to locate the place in real-time. Similarly if your ancestor lived in a small village or hamlet, it may not be found when searching online maps. However with the aid of research, such as following the census pages around your village, you should be able to locate the nearest larger village. By then enlarging the image, you may find your place is actually on the map after all. 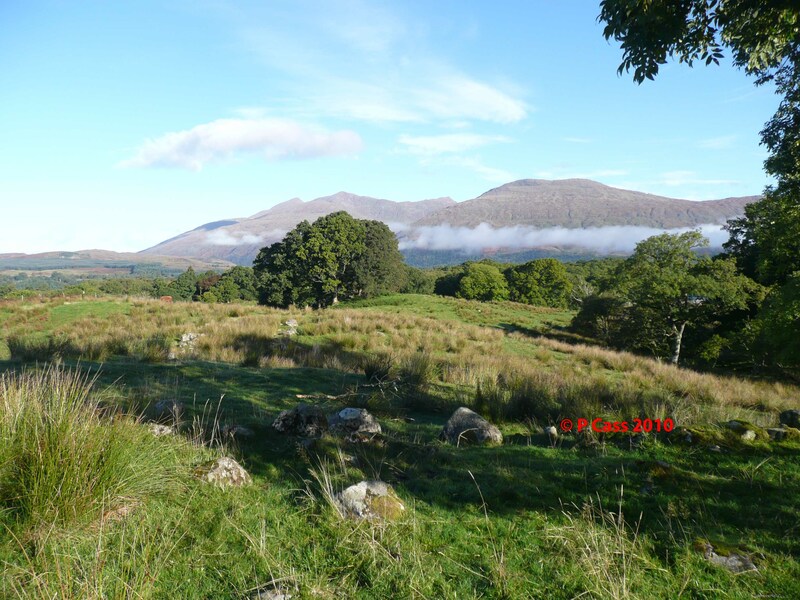 My Scottish ancestors lived in a hamlet or clachan called Drimuirk in Argyll. Searching the National Library of Scotland gave me a zero response. 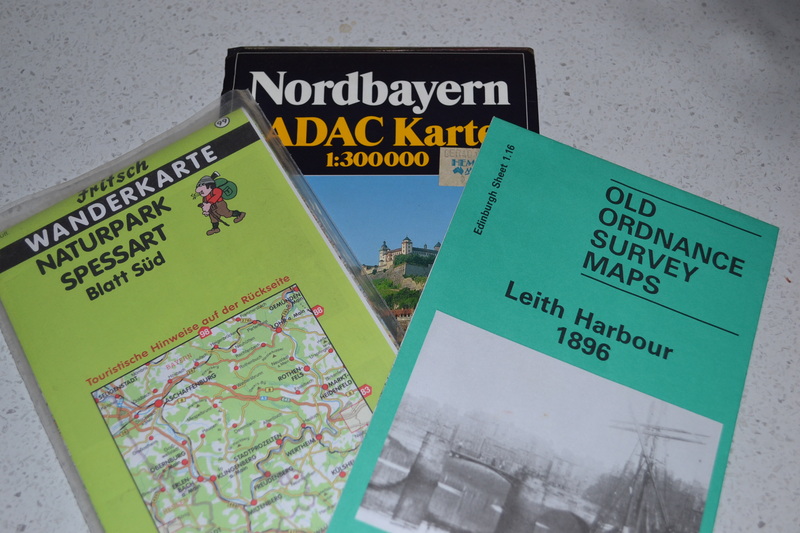 I knew what was close by from other research and from more modern ordnance survey maps so I kept at it until I located a mapwhich listed Cladich then kept zooming in, until lo and behold there was Drimuirk. Another challenge with old maps is the slight name changes and spelling variations. There’s really no simple way to get around this, other than to read what you can about the place; if searching permits, to use wildcards; try a neighbouring place with a less ambiguous name or zoom into the relevant area on the map (but first you need to know where that is). Tithe maps, valuation maps and the like can provide wonderful insights into your family’s place of residence. Try searching the local archive or library catalogue and see what maps they have available. If the maps aren’t available online and you can’t get to that archive/library, it may be worth your while to pay for a copy. In the UK use Access to Archives as well, because your map may be in an unexpected archive. Other maps which can be utterly invaluable are land selection maps available through the archives. If you’re lucky these will show the selector’s name on the map giving you a broader understanding of the people who lived near your ancestors. Why does this matter? Well apart from building up your local knowledge there may be completely unexpected insights. For example the selection map for the Fifteen Mile near Murphys Creek in Queensland listed selectors with names familiar to me from my interest in the Dorfprozelten emigrants. 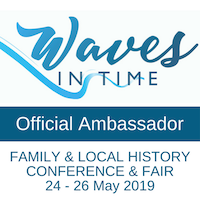 Further research revealed that his small isolated pocket of settlement contained several families whose linkages back to Germany were unknown to their descendants –they had thought it was merely a neighbourly relationship. Well it was really –it’s just that the original neighbourhood had been tens of thousands of miles away in Bavaria, and quite a number of years. In Week 3 I also wrote about the usefulness of survey maps when newer areas were opened up eg when suburban sub-divisions commenced. Similar survey maps may be available from the early settlement of rural areas. I was very fortunate to be given an early survey map for my Kunkel family land by the current owners. This was particularly lucky because I’ve found nothing similar in the archives. I’d love to show you these but they’re under copyright and I don’t have permission to reproduce them here. Land purchase documents may also provide mini-maps of your ancestor’s land –where the house was built and where the outbuildings were located, as well as the cultivated areas of the land. Maps really are a critical asset to our research. 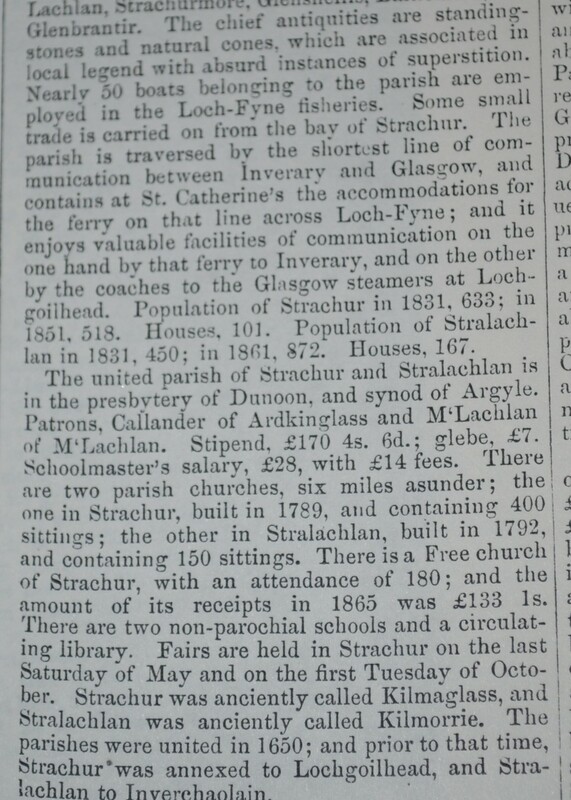 Extract from The Imperial Gazetteer of Scotland c1850 on the parish and town of Stachur, Argyll. Gazetteers are complementary sources to the maps you’ll find, or it may work in reverse and they’ll lead you to the maps. Gazetteers will tell you more about your place of interest, rounding out the details of its environment, people, industry etc. I still remember my pleasure, and astonishment, at being able to borrow the Imperial Gazetteer of Scotland, circa 1850s, from the bookshelves in The University of Queensland library. 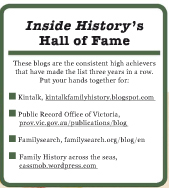 That information formed the basis of my family history research way back when I first started on this journey. Using the same search example as above, the Scottish Gazetteer now online does not give me any information on Drimuirk, but does provide links and a map for Cladich. Similar opportunities exist to search for Queensland place names or the place atlas via Text Queensland. Other states also provide similar facilities. Once again some of these resources are finding their way online but it’s worth checking the library catalogues as well as Google books and general Google searches. You just never know what you’ll find tucked away in libraries or achives. 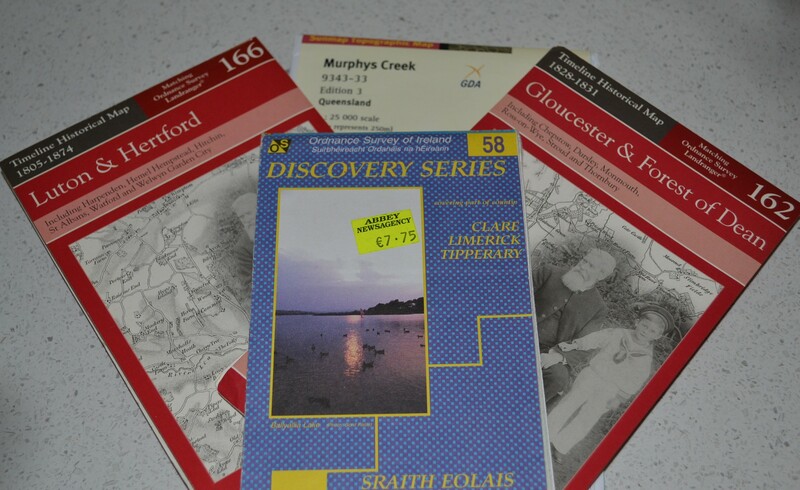 Also don’t forget to keep an eye out on internet sales sites such as e-bay in case relevant books and maps turn up for sale. I hope this topic has increased your appetite to search out historic maps and gazetteers for your ancestral places. Not only will you learn so much more about the external factors that influenced their lives, you’ll get to do a little virtual travel as well. Please tell us what you’ve learned from maps and gazetteers, or provide links to your places of interest, either in your own posts or via the comments.